Technical Notes: 03 & newer TJ's used 7/16" ring gear bolts. 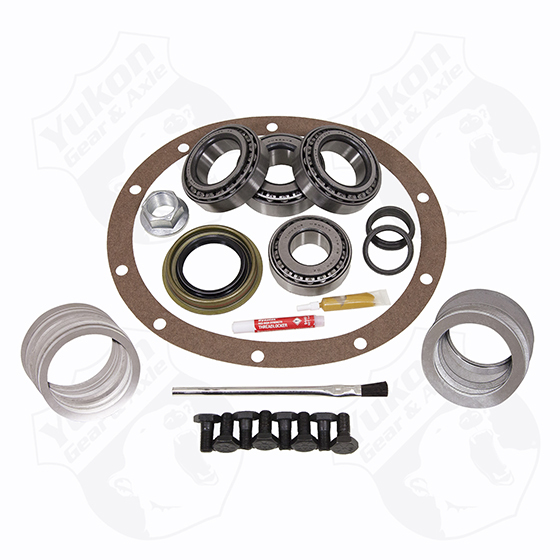 This kit includes 3/8" ring gear bolts. If purchasing this kit for a unit with 7/16" ring gear bolts, please purchase qty 10 of YSPBLT-027 spacers.